All LLCT members and friends are invited to join us for the annual meeting featuring a keynote address by Matt Burne, Conservation Director at the Walden Woods Project and Vice-President of the Vernal Pool Association. Matt Burne will bring the captivating and ephemeral nature of vernal pools into focus as he explores their biological diversity and ecology. 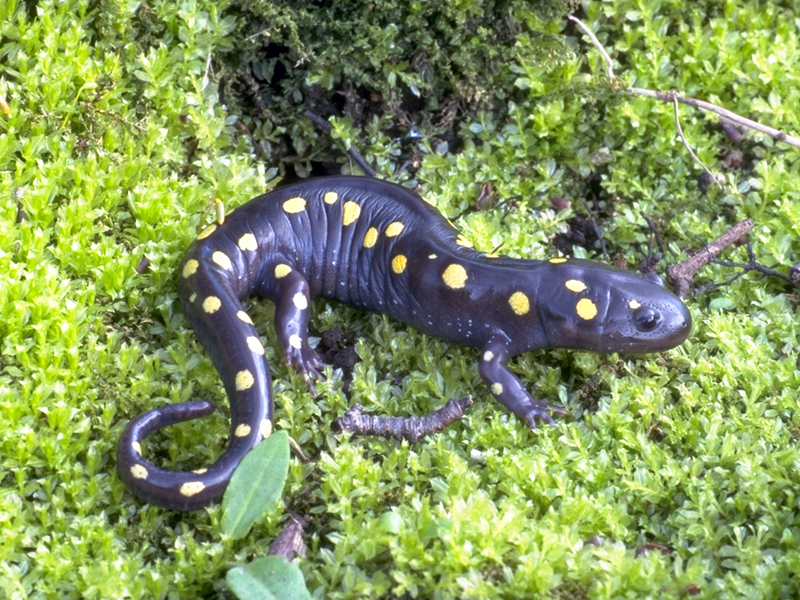 Learn about spotted salamanders, wood frogs, fairy shrimp, and other wildlife species that rely on these amazing ponds. The meeting is being held in Flint Hall at St. Anne’s in-the-Fields. A reception, including light refreshments and drinks, begins at 7:00 pm. The LLCT business meeting begins at 7:30 pm, and the keynote address will follow. There is plenty of parking. The building is accessible. Free. All are welcome. Many thanks to former trustee and current Education Committee member, Selina Rossiter, and Jennie Cook, Parish Administrator at St. Anne’s for coordinating the use of the church’s beautiful facilities. 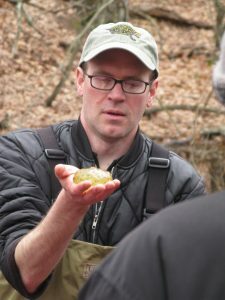 Matt Burne is the Conservation Director of the Walden Woods Project and expert vernal pool ecologist. Matt is the co-founder and Vice-President of the Vernal Pool Association, a non-profit dedicated to the study, appreciation, and protection of vernal pools. Matt has authored (and co-authored) many publications, including Remote and Field Identification of Vernal Pools, Protecting Vernal Pools: A Model from Massachusetts, A Field Guide to the Dragonflies and Damselflies of Massachusetts, and A Field Guide to the Animals of Vernal Pools. Matt leads an annual vernal pool walk in Lincoln, co-sponsored by LLCT and the Walden Woods Project.